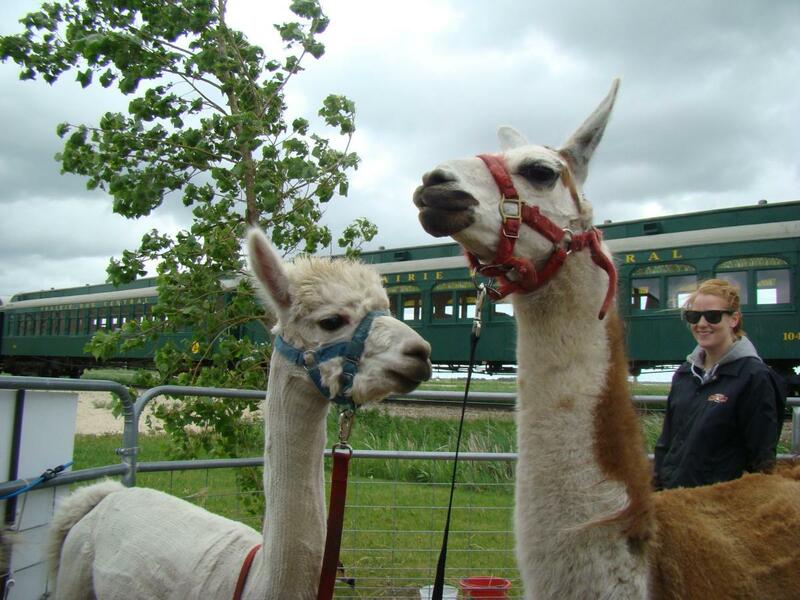 Pets On Wheels – Agri-Entertainment at its Finest! 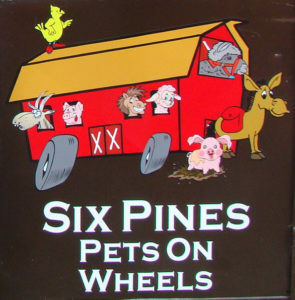 Pets On Wheels provides large animals for petting in our 28 foot trailer. We come equipped with full size portable pen & hand washing station. 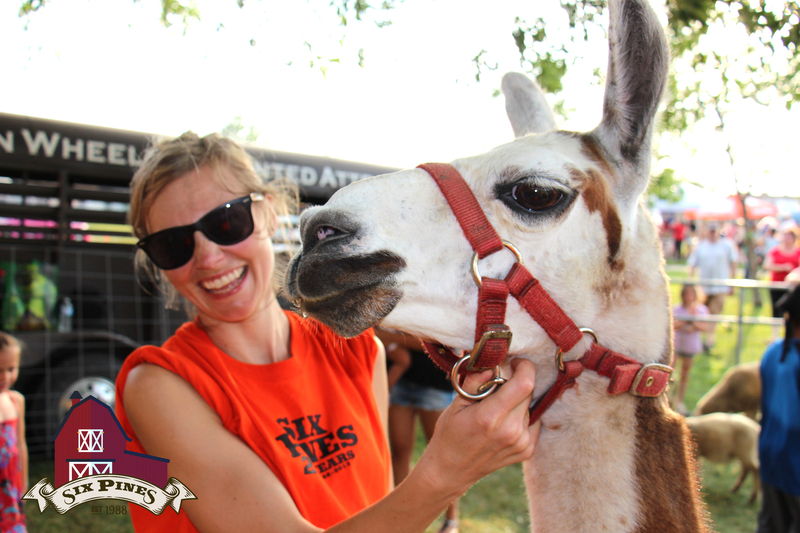 We will bring the animals to you! If you have a hand washing station to dispense hand soap please inform us. If not we can provide our portable hand washing station (hand sanitizer is no longer acceptable, as per health department regulations). We come equipped with water but also ask that water source to be available in case we run out (for hand washing station along with water for animals). Along with a large enough area for us to set up off our trailer, a grassed area is not 100% necessary, but preferred, please advise so that proper bedding can be provided – area might be required to be swept clean prior for removal of broken glass / cigarette butts / litter etc.